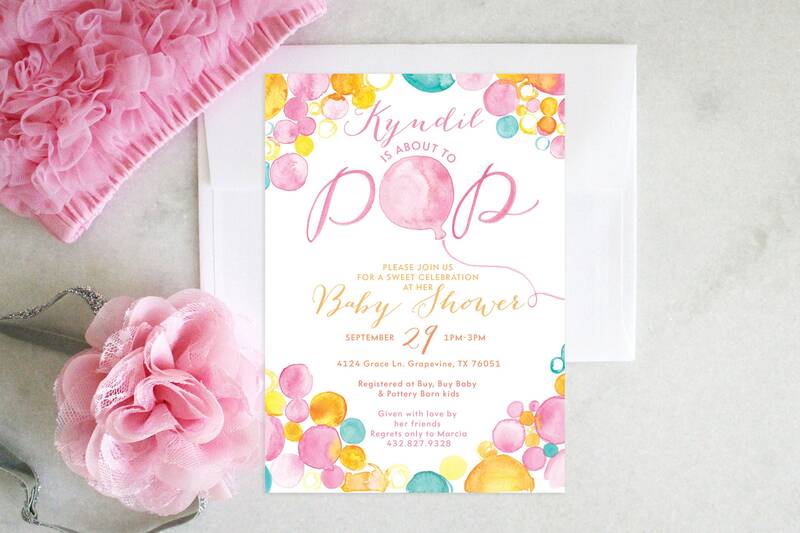 PRINTABLE Baby Girl Shower Invitation | About to Pop! 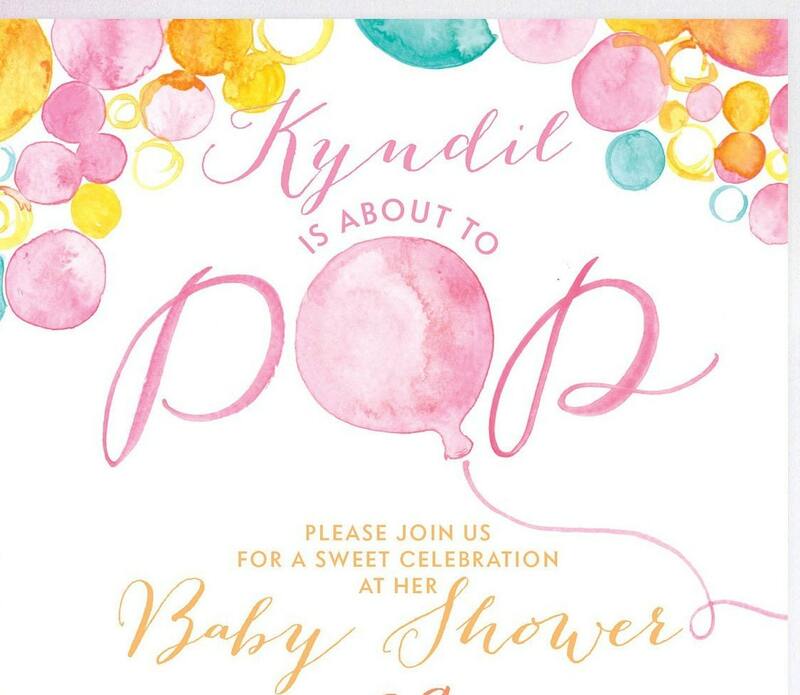 It's time to shower your favorite mama, as she's about to pop! 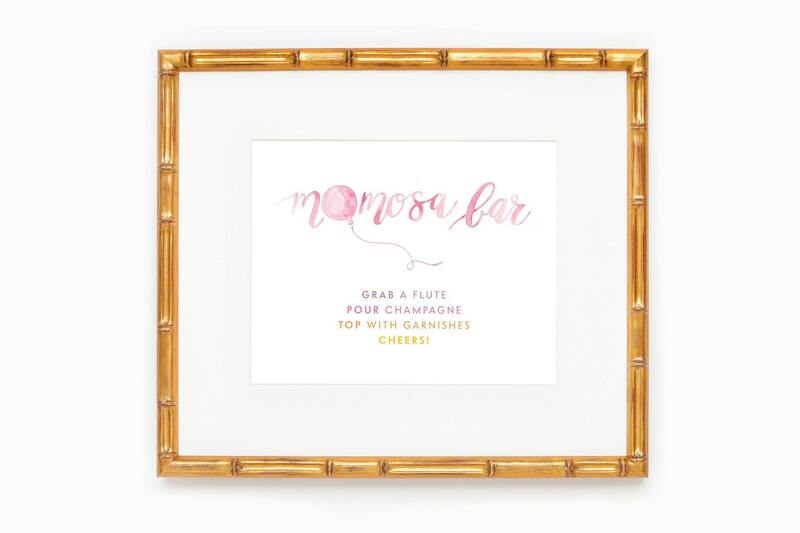 Celebrate her and baby-on-the-way with a light hearted, balloon filled shower! - Any other details you'd like to include (ie. Hostesses).